The Supreme Court bench, comprising Justices Ranjan Gogoi and Abhay Manohar Sapre, on November 8, framed issues in the ongoing dispute over sharing of water in Neyyar river between Tamil Nadu and Kerala. The river flows from the Agastya Mala hills in of Thiruvananthapuram district of Kerala. 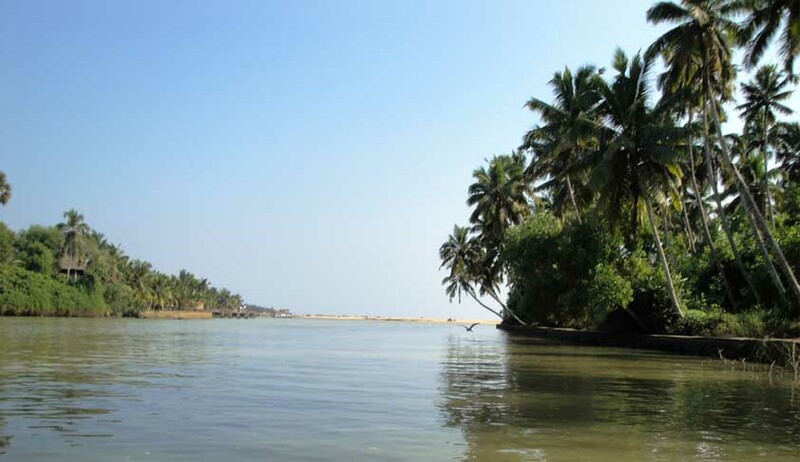 While Tamil Nadu claims Neyyar is an inter-State river, Kerala denies it. According to Kerala, Tamil Nadu never raised such a claim either in 1959 when the Neyyar Dam was partially commissioned, or in the water sharing agreement prepared by it in 1971. Neyyar, which has a total length of 56 km originates in the State and flows within the territory of the State. The 497-km-long catchment area of the river also lies exclusively in the State. Tamil Nadu filed the Original Suit against Kerala in the matter in 2012, and the case has been pending in the Supreme Court since then. Whether the suit is maintainable under Article 131 of the Constitution of India? Whether the supply of water to Tamil Nadu by Kerala since 1965 was only a gesture of goodwill or a legal obligation imposed by Section 108(2) of the State Reorganization Act, 1956? Whether the State of Tamil Nadu has any rights arising over the waters of the Neyyar river under Section 108 of the State Reorganization Act, 1956 or any other related provision? Whether the stoppage of water by Kerala in 2004 is an unlawful variation of the Neyyar Irrigation Project protected by Section 108(2) of the State Reorganization Act, 1956? Whether State II of the Neyyar Irrigation Project was taken in hand but not completed before the appointed day of 01.11.1956 to attract the first part of provisions of sub-section (2) of Section 108 of the State Reorganization Act, 1956? Whether Section 30 of the Kerala Water Irrigation Act, 2003 would at all be applicable to the present case? Whether any part of the catchment of the river Neyyar falls in the State of Tamil Nadu and therefore it is an inter-State river? Whether the defendant - State of Kerala establishes that the storage capacity of the Neyyar reservoir or carrying capacity of the left bank canal has decreased due to sedimentation or otherwise? Whether the plaintiff has any cause of action to sustain the suit? Was there any subsisting “agreement or arrangement” between the existing States before the appointed day of 1.11.1956 for supply of water to successor plaintiff – State of Tamil Nadu from the Neyyar Irrigation Project? Whether state II of the Neyyar Irrigation Project can be said to be “had been taken in hand, but not completed” before the appointed day of 01.11.1956 to attract the first part of provisions of sub-section (2) of Section 108 of the State Reorganization Act, 1956? Whether state II of the Neyyar Irrigation Project was “accepted by the Government of India for inclusion in the second five year plan before the appointed day (1.11.1956)” to attract the second part of provisions of sub-section (2) Of Section 108 of the State Reorganization Act, 1956? Whether the domestic supplies in the defendant – State of Kerala (including Thiruvananthapuram city) have a first charge over the claims of the plaintiff -State of Tamil Nadu in supply of water from the Neyyar Irrigation Project? Whether the plaintiff is entitled to the relief prayed for? The matter will be listed for hearing on December 5.